Dreams, which often feel like they last hours, if not even longer, are generated from scratch by the brain. We can make quick, relatively accurate calculations about how far away things are in space. Our brains are capable of reasoning complex, abstract ideas like morality. Unless a catastrophic event wipes out the human race in the next century, we will have created computers that are equally as powerful as the human brain. Further, we’ll be able to create complex forms of artificial intelligence that are capable of higher-order thinking than humans are. 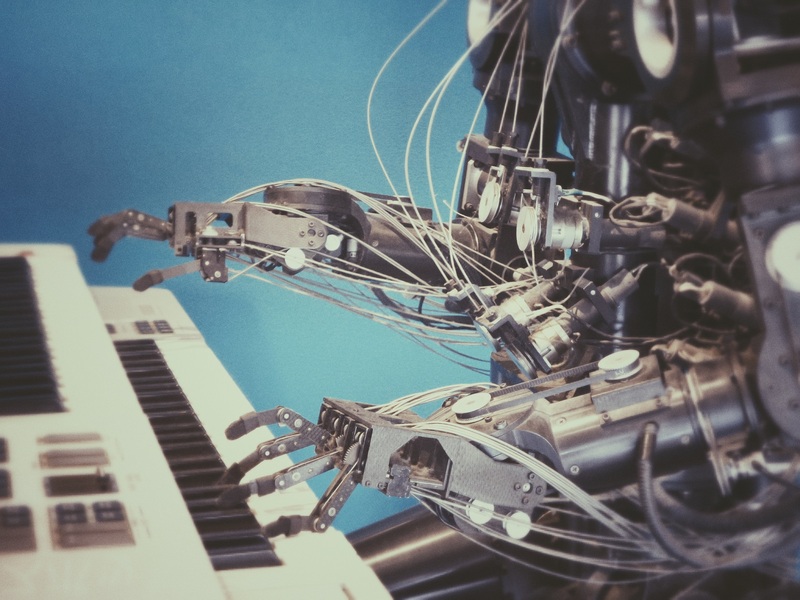 Although there are potential downsides to the development and proliferation of artificial intelligence in coming years, there are several ways that artificial intelligence will improve our lives. Here are a number of ways that AI will make life easier, better, and more worth living. Although robots won’t replace every job that humans are needed for, they certainly will virtually eliminate tons of jobs that require extensive physical exertion. For example, field workers may no longer have to break their backs to pick low-growing strawberry plants thanks to AI.